snapshot.SnapshotManifest: Storing 'yixin:yunxin,user1359,1502949275629.77f4ac61c4db0be9075669726f3b72e6.' region-info for snapshot. 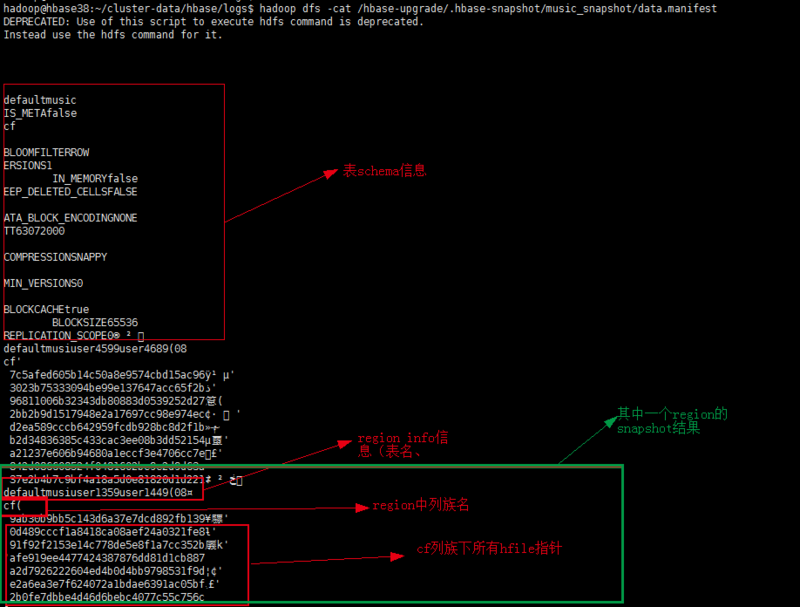 上一篇：5 hbase-shell + hbase.. 下一篇：Hbase架构 Hbase Region的..